Our Automated Clearing House (ACH) Processing Software is designed to create, manage and process those electronic transactions, right from your computer, tablet, website, or mobile device. Plans start as low as $19.99/month. Free virtual terminal with every account! As an added bonus, you can use the same software to pay your vendors, employees, and tax obligations electronically! Your customers no longer have to write and mail checks every month to pay their bills. Instead, they arrange to make their payments to you, automatically, electronically, and on-time, via the safety and security of the Federal Reserve’s Automated Clearing House (ACH). Process transactions directly through your website. 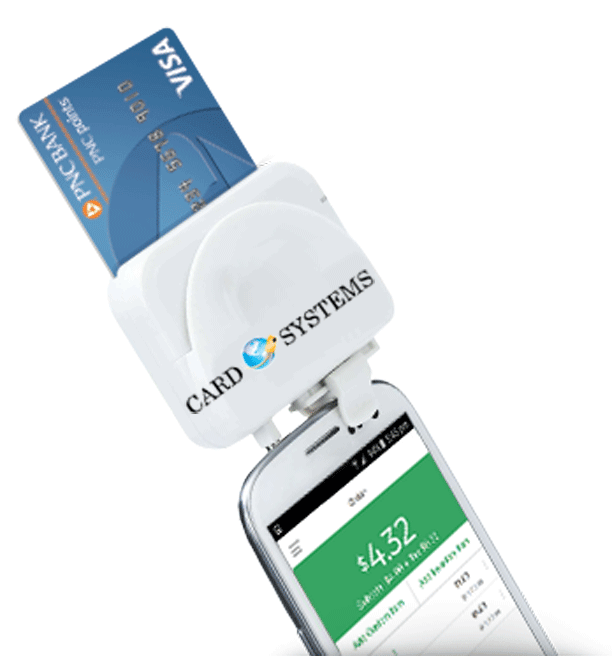 Accept electronic checks securely on your phone or mobile device. Process ACH payments in the field or on the go. 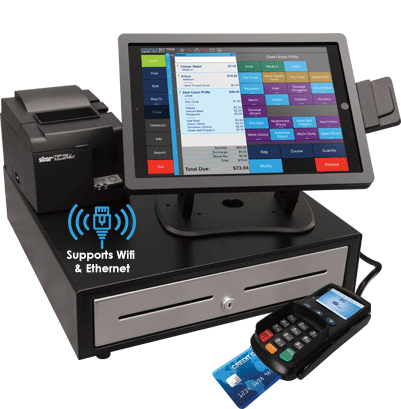 Expand your payment options and grow sales. Put your billing on auto-pilot. Schedule payments to automatically collect or disburse funds (daily, weekly, monthly, or annually) and streamline your accounting system. Ideal for subscriptions, memberships, or other recurring payments. Move transactions at lightning speed, includes tokenization and secure payment forms. Tokenization – hides sensitive payment data to keep you safe from a breach, protects cardholder data, reduces risk, and helps you with PCI compliance. 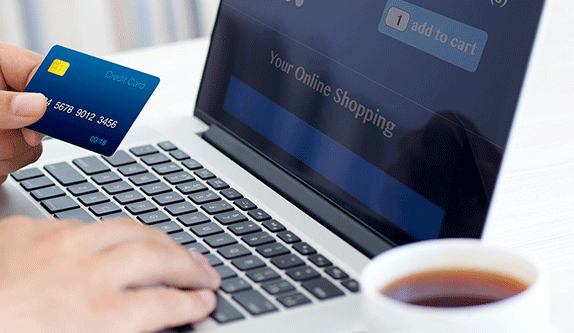 Secure Checkout – allows your customers to make online purchases quickly and securely. 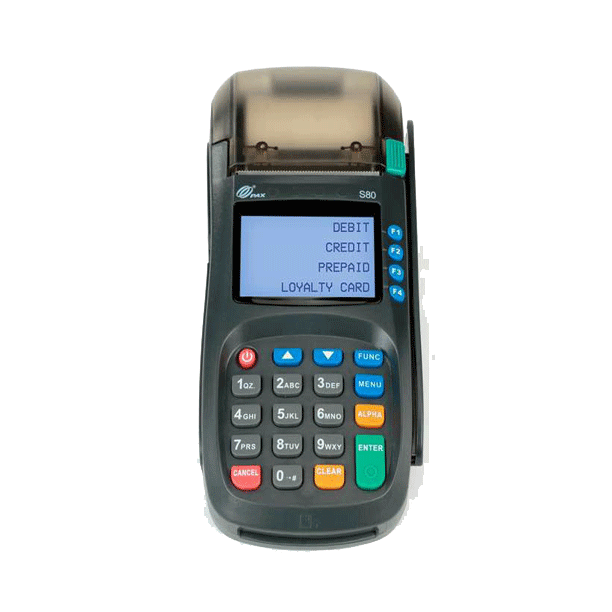 Virtual Terminal – easily enter transactions and send data securely to all major credit card processors. Save thousands of dollars per year on postage by emailing payment requests to your customers; they simply “click to pay” within the body of the email. Quicker Payments – since your customers can pay with the click of a button 24 hours a day, you can stop waiting for checks or a phone call to process their payments. Efficient Payments – you can email your invoices with the click of a button rather than waste time and money on printing and mailing your invoice. Easy access to your account by logging into your virtual terminal to view transactions and reports that will greatly simplify your accounting process. Having connected to more than 1 million data sources, we take your security seriously. Tokenization and encryption of your data will give you peace of mind with every transaction you process. We help take your company to the next level. We value your time and money and provide you with the tools needed to maximize both.